-Ensure that all of your appliance cords are up and out of your child's reach. -Buy quality locks that your little one's won't be able to break open once they're older. -If your stove knobs are with-in your baby's reach, be sure to cover them. 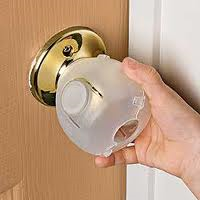 Additionally, pantry doors should have door knob covers. What your baby sees as a snack can actually be a choking hazard! -Scissors and other sharp kitchen tools should be kept in higher cabinets. 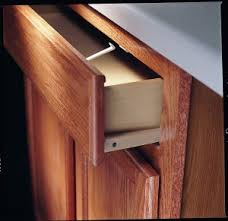 Silverware drawers that cannot be latched should be free of sharp objects that could harm your little one. -Toothpicks, rubber bands, and twist ties are a choking hazard for your little one. Also, matches, lighters, and glues or other adhesives should NEVER be accessible for your little one! 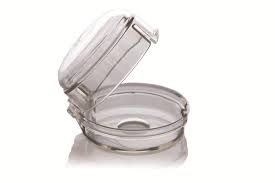 -Refrigerator magnets, pet food and water dishes, and plastic grocery sacks can all be hazardous for your little one.